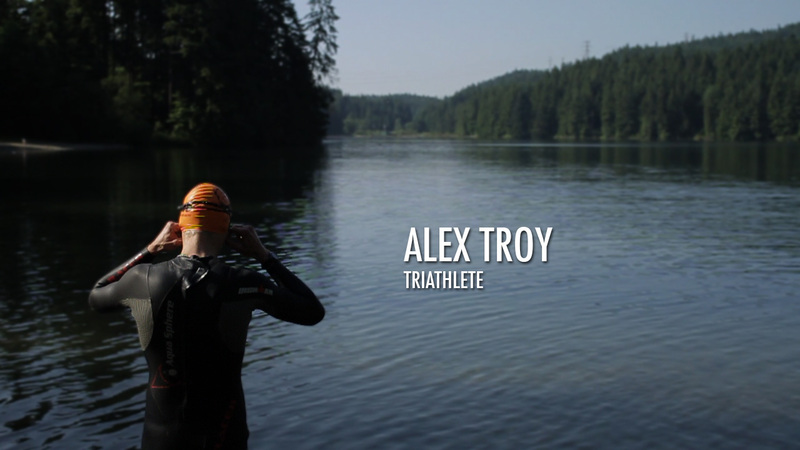 Watch this short film profiling Vancouver triathlete Alex Troy which gives a glimpse into the dedication required to train for an Ironman triathlon. The piece was filmed by our team in Port Moody and North Vancouver late this summer. This is the second in a series of short films, profiling inspirational athletes. Watch the first on UK BMX Racer Adam Brazil.